For outdoor work in cold environments, it's vital that your gloves protect you from thermal as well as physical risks. 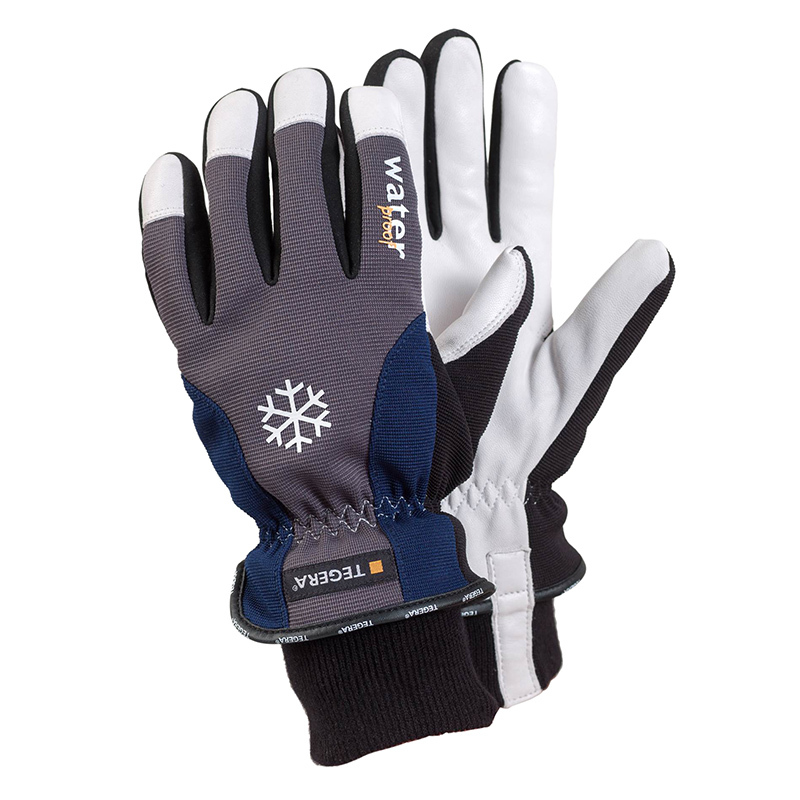 Not only do reduced temperatures cause injuries such as frostbite, but they make handling more difficult and more dangerous. 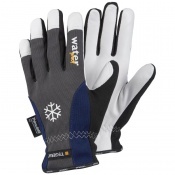 The Ejendals Tegera 292 Insulated All Round Work Gloves are fully lined with Thinsulate insulating material, keeping your hands warm and supple in cold conditions. 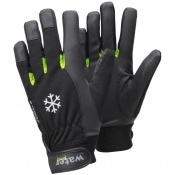 With reinforced fingers and thumb and a waterproof design, these gloves are designed to stand up to continual use for light to medium handling tasks in cold environments. 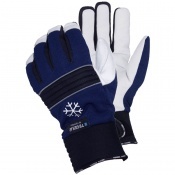 The Ejendals Tegera 292 Insulated All Round Work Gloves are available in seven different sizes. Please consult the table below for details and select the appropriate size for you from the drop-down menu above.